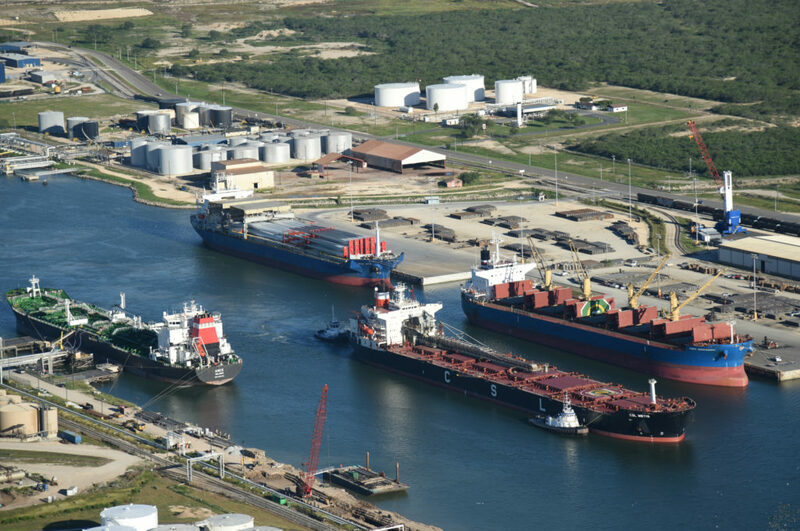 BROWNSVILLE, Texas — Port of Brownsville Director and CEO Eduardo A. Campirano was a guest on KURV’s radio show “The Valley’s Morning News” Thursday, Feb. 7. Campirano spoke with show hosts Sergio Sanchez and Tim Sullivan about the port’s nationally ranked Foreign Trade Zone No. 62, the steel industry, ship building at Keppel AmFELS, and other updates at the port.